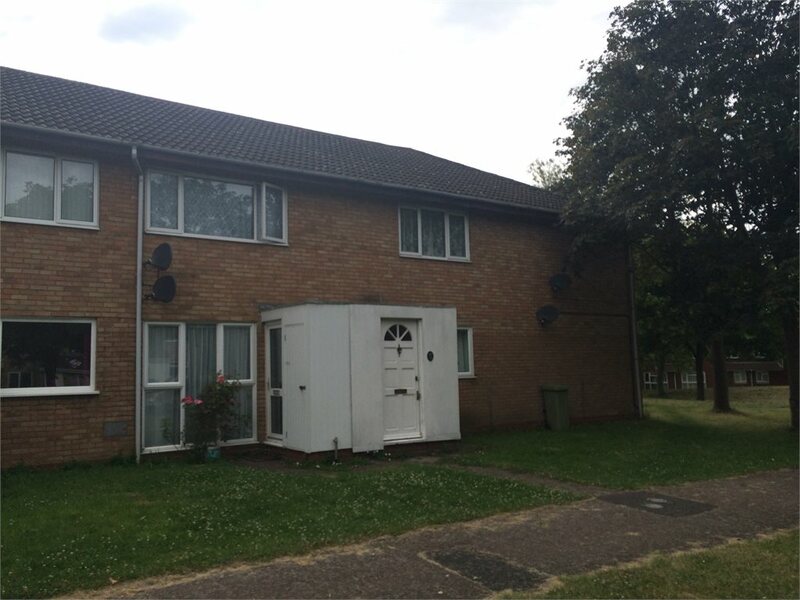 Crosslands, Stantonbury, Milton Keynes Let Agreed £595.00 pcm Creative Lettings are pleased to present this well proportioned 1 bedroom maisonette. 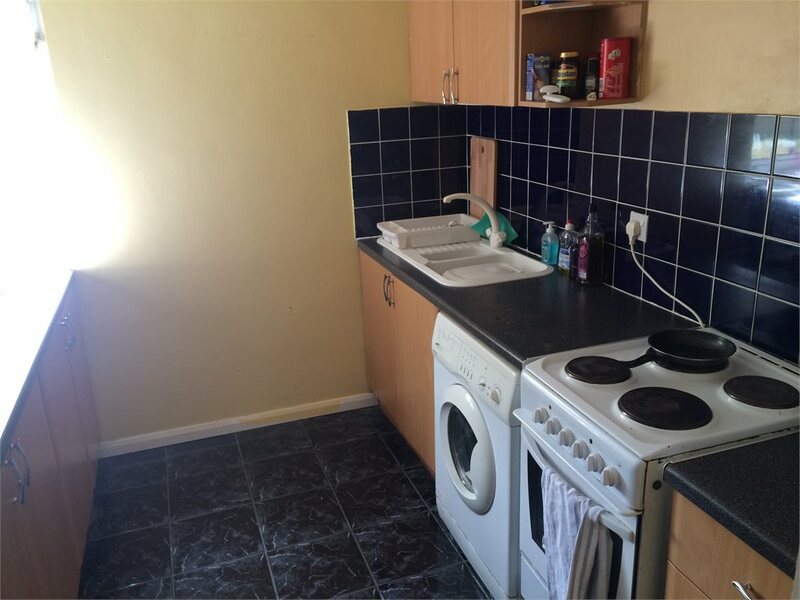 The property is available furnished and will be ready to move into in August. Viewing Recommended. 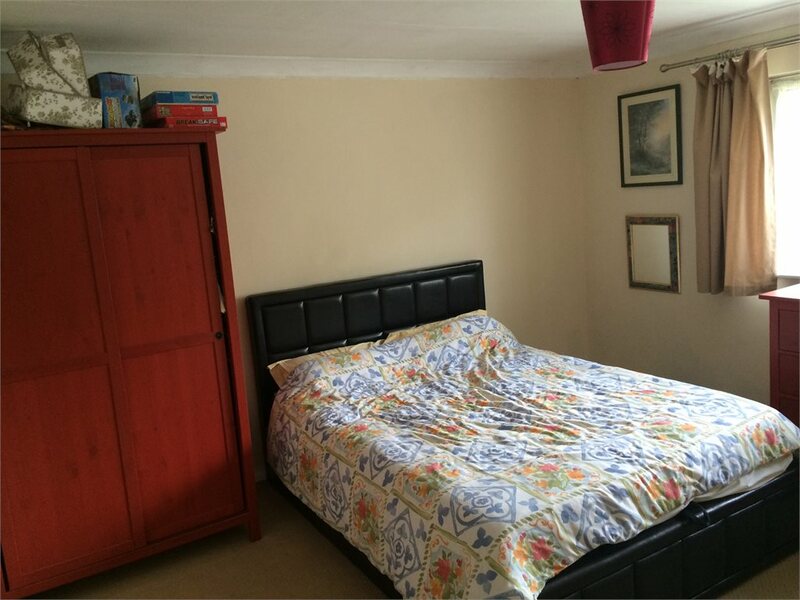 The property comprises of entrance hall, lounge/diner with sofas and dining table, kitchen with white goods, large double bedroom with bedroom furniture and bathroom. Available August. Professionals only. 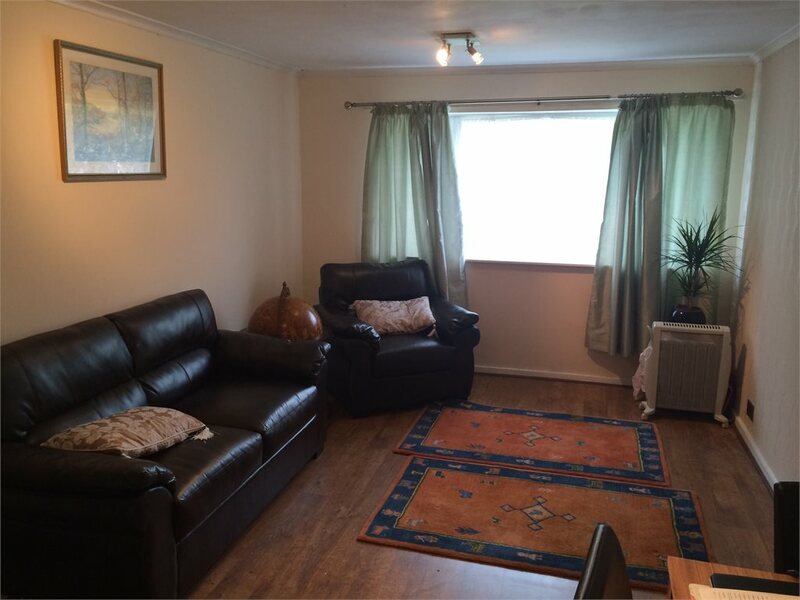 The property comprises of entrance hall, lounge/diner with sofas and dining table, kitchen with white goods, large double bedroom with bedroom furniture and bathroom.